We don't go fishin, we go catchin! ‘Tis the Season – Gift Certificate SALE! The most wonderful time of the year can also be the trickiest time of the year to buy a gift for the angler in your life! What do you get for the person who has a tackle box full of all the gadgets and gizmos they could need? Give the gift of an unforgettable fishing trip! 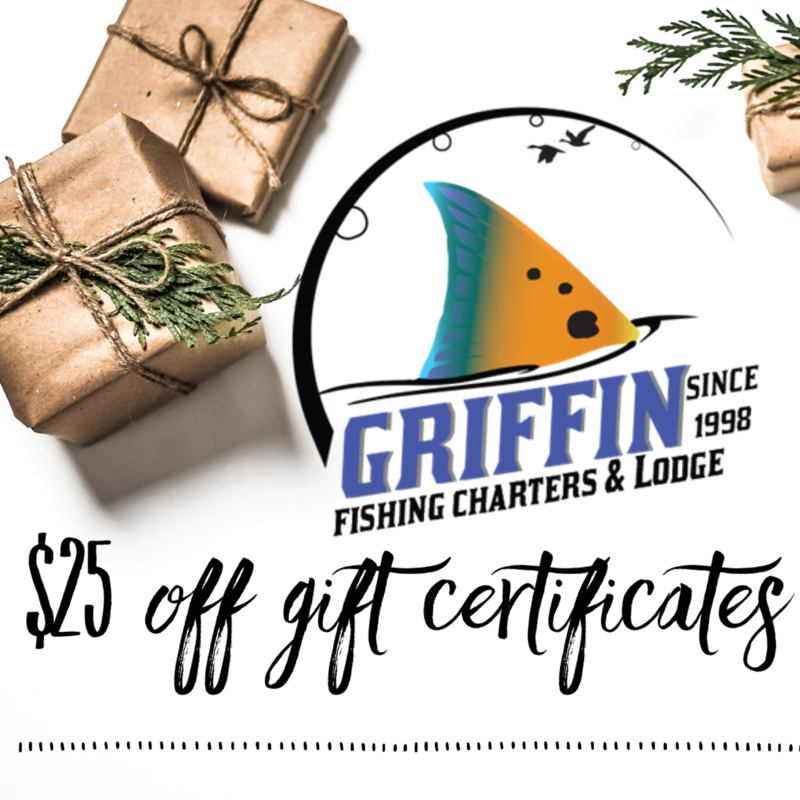 As our gift to you, we are offering $25.00 off gift certificates to Griffin Fishing Charters & Lodge. 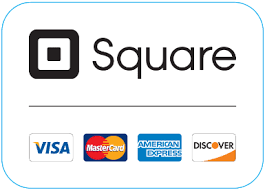 You can purchase a gift certificate for a day trip, a package, or any dollar amount. Valid through 12/23/18! 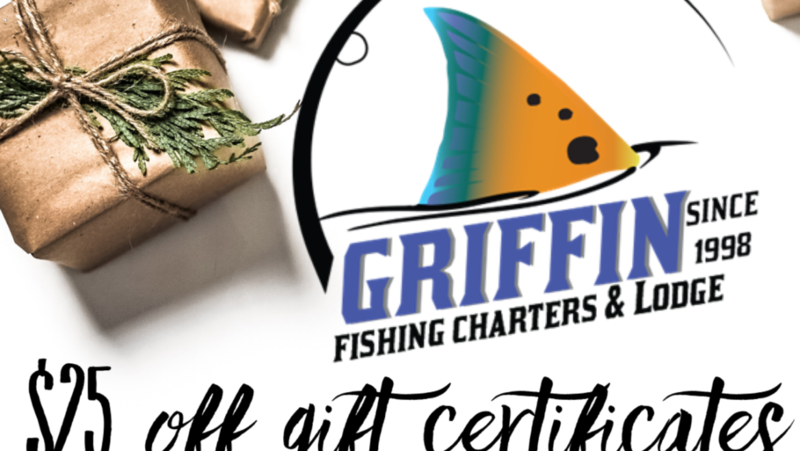 Call for details (504) 689-7588 or send us an email info@griffinfishing.com! Merry Fish-mas from Griffin Fishing Charters & Lodge! Griffin Fishing Charters & Lodge © 2017 All Rights Reserved.